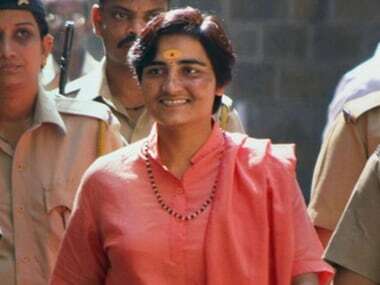 Sadhvi Pragya Thakur Singh, one of the prime accused in the Malegaon blasts case, addressed the media in Bhopal on Thursday for the first time after getting bail two days back. 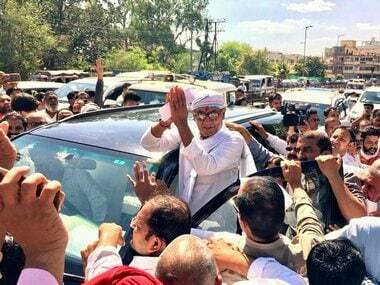 "I have struggled to fight against Congress' conspiracy for nine long years. I am glad the court ensured justice even if it is after nine years and has helped me to avail treatment for my ailment. The media and society at large have been unfair to me to the extent of calling me a terrorist but I understand that they were influenced by Congress' conspiracy," Sadhvi said, according to Times Now. She also paid tribute to all the victims of terror attacks. "Now, we have a government that at least tries for justice. Previously, my case was pending in court for many years until the ruling party took note of it," she added. 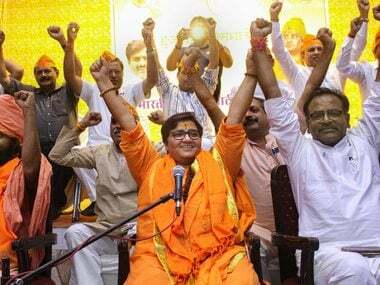 According to India Today, the saffron-clad Sadhvi got bail from the Bombay High Court after spending nine years in jail though she was moved to a Madhya Pradesh hospital recently for cancer treatment. Co-accused Lt Colonel Shrikant Purohit, however, did not get relief. The two moved the HC after a trial court rejected their bail applications last year. Six persons were killed and nearly 100 others injured when a bomb strapped to a motorcycle had exploded in Malegaon town of Nashik district, about 270 km from here, on 29 September, 2008. 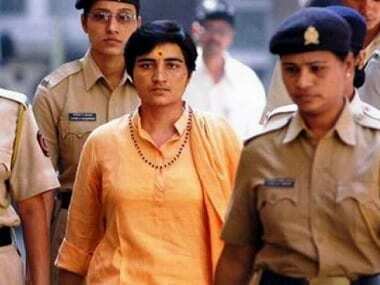 Sadhvi Pragya, 44 , was arrested in October that year and Purohit, 44 , the next month and both were charged for plotting the blasts as part of what the prosecution said a plan by Hindu Right-wing group Abhinav Bharat. Nine others were also arrested and are behind bars.